GuestScores enables a digital communication channel with your in house guests including intelligent real-time interaction, contingent responses and automation. 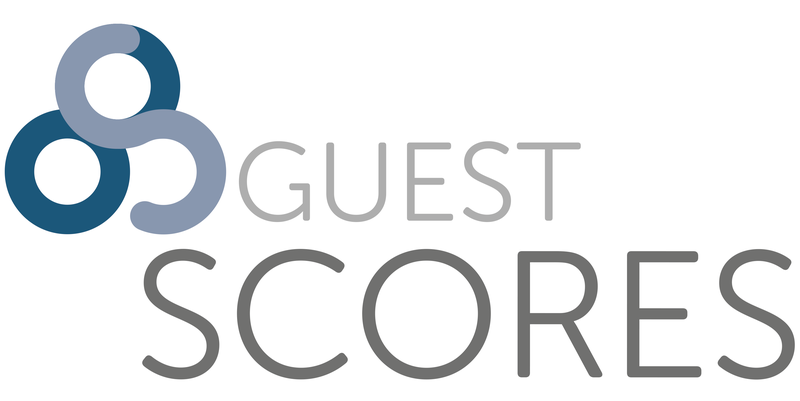 The GuestScores platform focuses on a rich suite of in house engagement functionalities. Operating as a standalone system or integrated with your Wi-Fi and PMS solution. Its a game changer!